D-Moda ISHOWYOU is the mobile solution which helps improve the performance of your sales network. D-Moda ISHOWYOU is the mobile solution for constantly faster and more automatic communication with your company’s production and sales streams. The order management software ISHOWYOU is natively integrated with D-Moda ERP and made up of a tablet app and server which manages the multimedia content and synchronises it with your mobile devices. 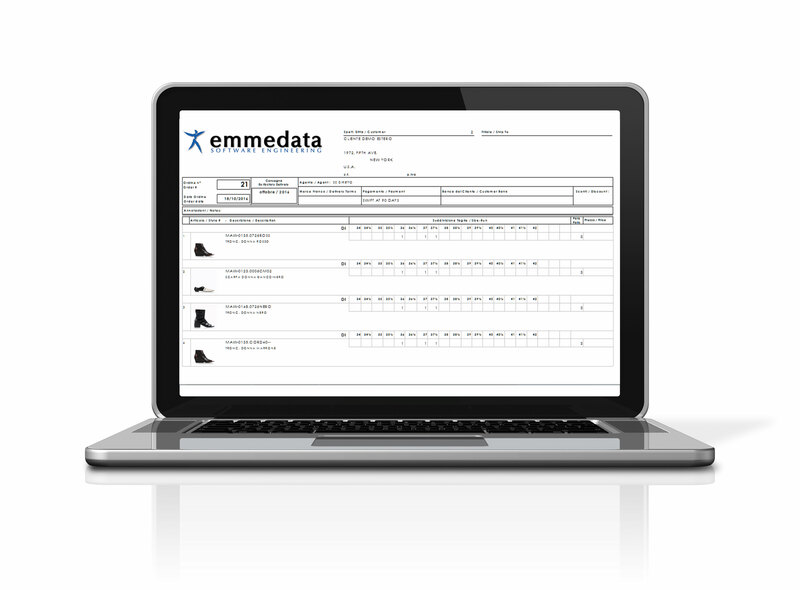 Using this module, your sales team can show customers the catalogue, manage orders and stock, and update data directly to your company’s ERP. 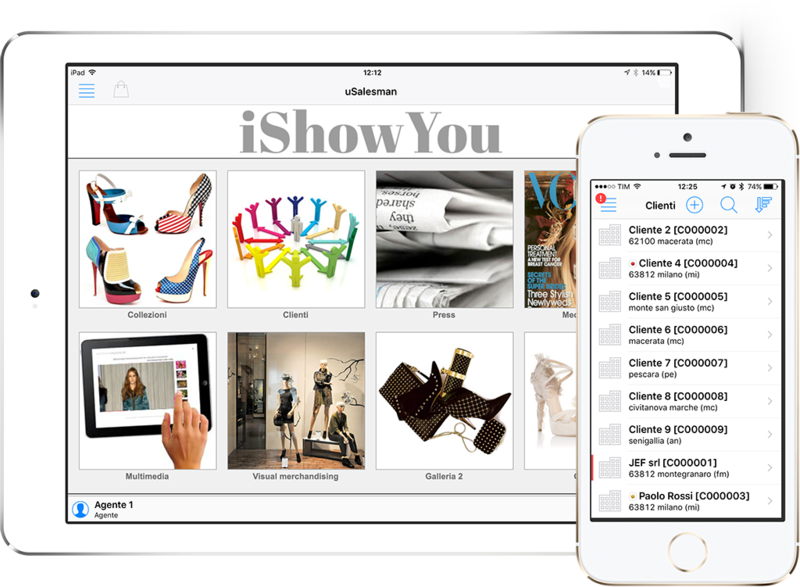 D-Moda ISHOWYOU is a multi-platform app for managing orders, and can be used on either iOS or Android devices. 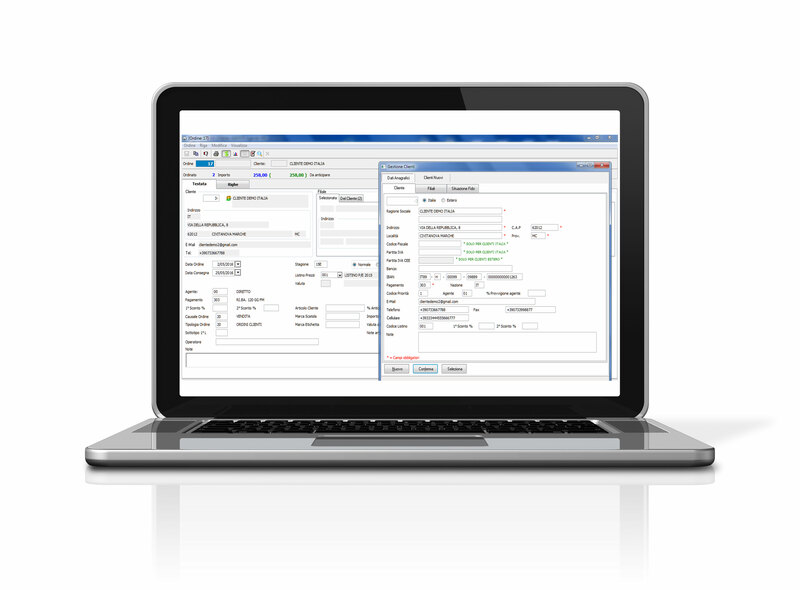 This means you can manage your various business processes wherever you are. visual merchandising and multimedia content. This D-Moda Suite module allows you to drastically cut order processing time, and to speed up supply and therefore the entire production cycle. You can have a centralised and instant overview of all sales data which in turn allows you to best coordinate your teams’ sales, especially during the holiday season. D-Moda ISHOWYOU also works without an internet connection. 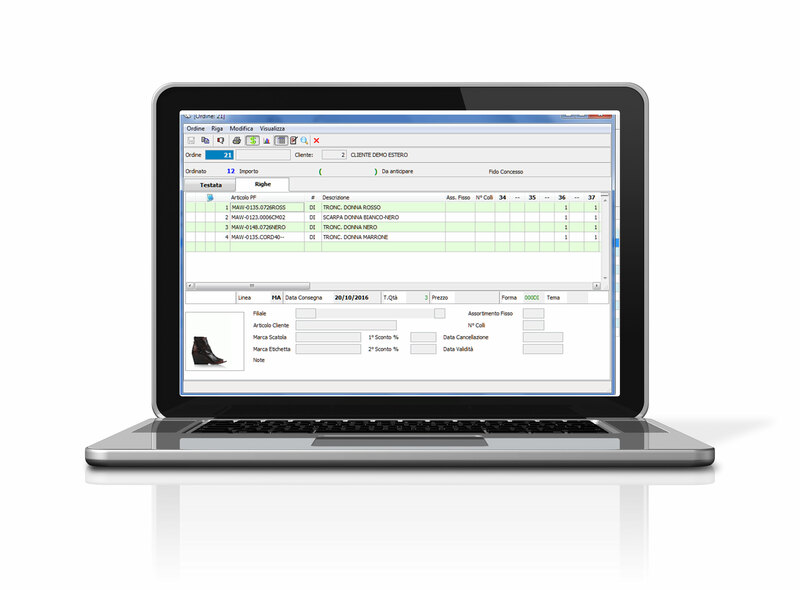 D-Moda ISHOWYOU is the order management software which guarantees you simplicity of use and perfect integration with your company’s existing hardware resources. This module gives you a decentralised order taking process. Data transmission happens in real time, eliminating the traditional time-lag associated with manual processing and gives you immediate control over the feasibility of articles. This reduction in processing time improves the production phase by optimising the flow of order collection and work planning. A system which is made possible through integration with ERP, PDM and PLAN modules. Automation tools for managing variants. System natively integrated with D-Moda ERP.